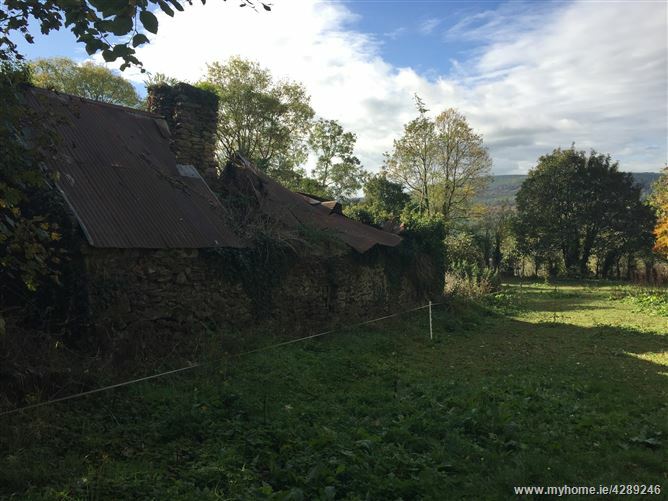 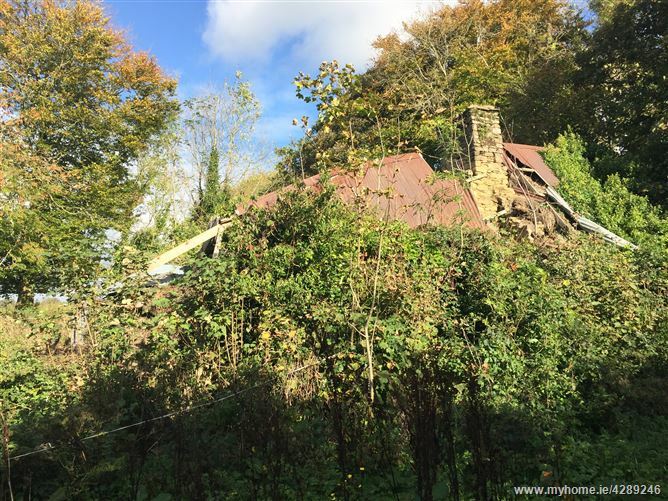 An exciting opportunity to acquire a small holding with range of derelict cut stone outbuildings in most scenic area close to the charming village of Inistioge. 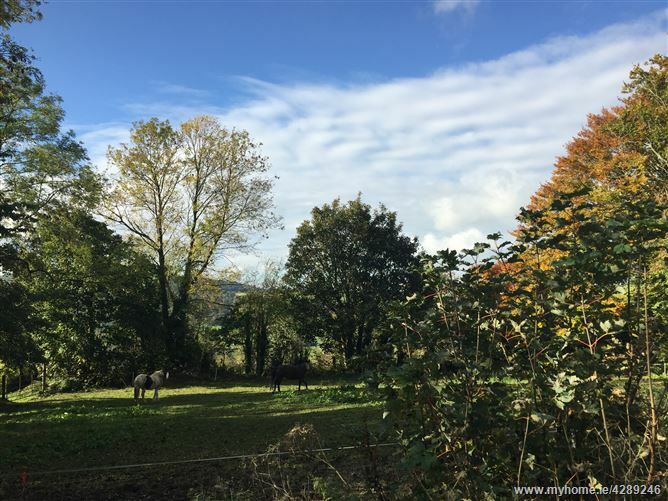 The land which extends to 0.8 acre occupies an elevated position in Oldcourt with views towards Woodstock and is bound by mature trees giving a sense of privacy. 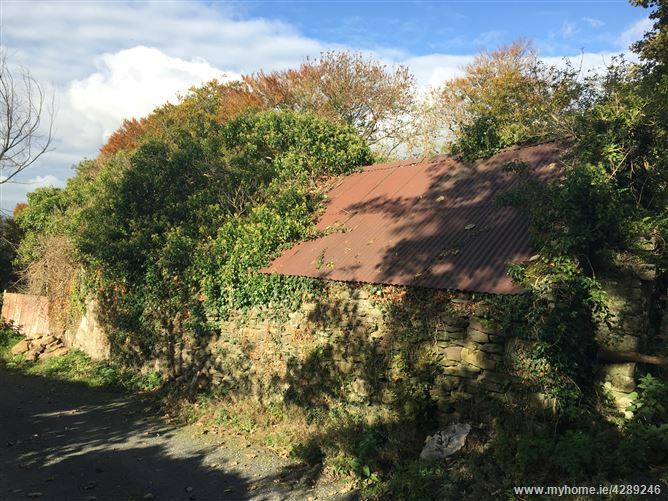 The land is suitable for grazing or subject to the necessary permission the outbuildings could be converted into a rural retreat. 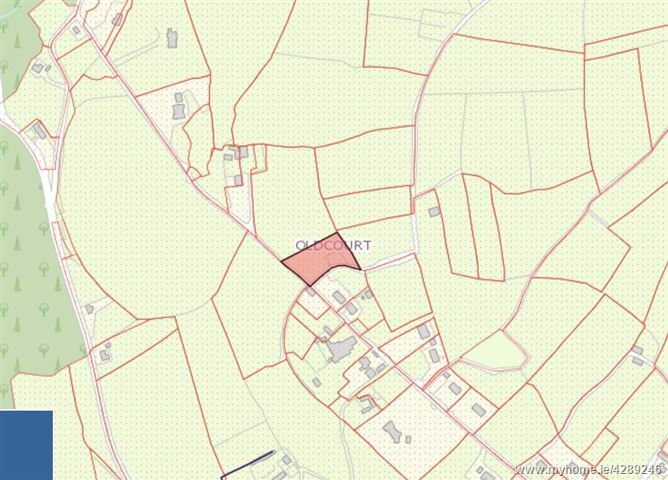 From New Ross take the Kilkenny road (R700) continue for approximately 11km, turn right onto L8283 and continue for 3km and the lands are signed on the right hand side.